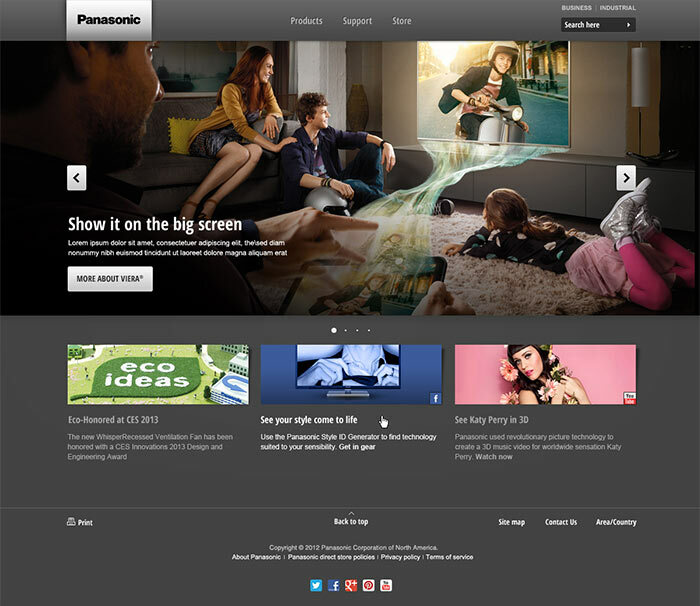 Panasonic was looking for a best in class website to showcase their amazing products. And they wanted to do it without sacrificing the experience for the rapidly growing number of mobile and tablet users. So we created a scalable, mobile-first website that is able to be used in every region around the globe. From photos, to videos, to demos, the modular system smartly adapts to the content needs of each region.